Chicks and Wasps Galore – Behind the Scenes of a First-Year Bluebird Trail. Ever wondered what it’s like to be a nest box monitor? A teen birder shares her adventures from the field. Click on the link below to read the story. 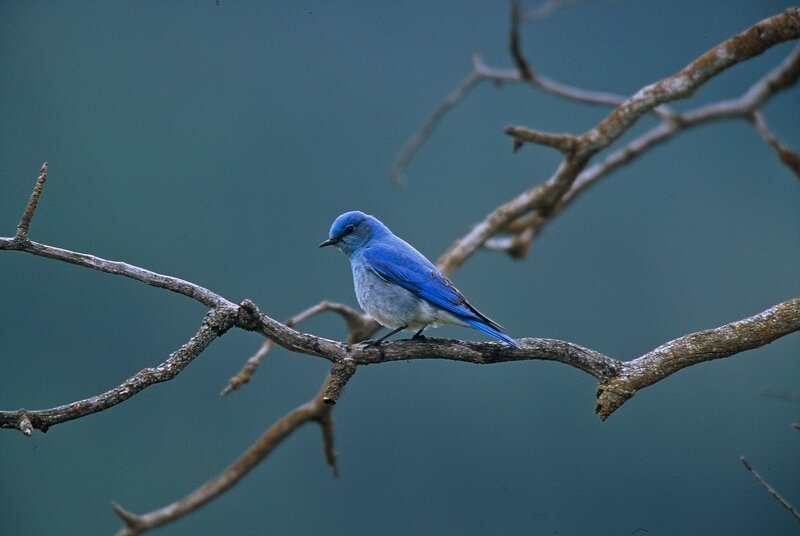 Note: For many years, long time members of Nature Vancouver, Joe and Doreen Sadowski, have helped maintain a next box trail for Western Bluebirds, near 100 Mile House, BC.